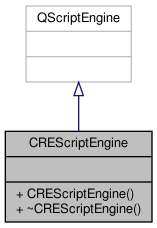 Definition at line 6 of file CREScriptEngine.h. Definition at line 9 of file CREScriptEngine.cpp. References attacks, attacktype_desc, and NROFATTACKS. Definition at line 23 of file CREScriptEngine.cpp.